Summer is here which, for me, means it’s time to shape up and lose a few pounds so I look my best in my summer clothes. Not only that, because of the warm weather, I want to spend less time indoors cooking and more time outside having fun with my friends and family. How can I do both things at once? 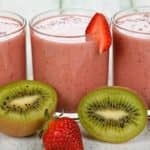 The answer is smoothies! 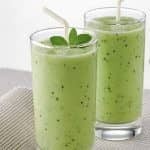 Smoothies are an awesome way to lose weight. 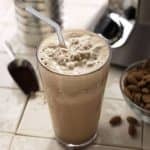 If you make them right, they can be low in calories, high in protein, healthy, and filling and provide the perfect alternative to a normal meal. 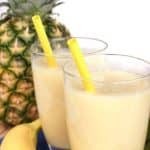 This is commonly called a meal replacement diet and while you can use pre-made meal replacement shakes, there is nothing to say you can’t make super-cool, slimming smoothies instead. 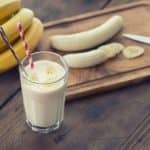 By steering clear of high-calorie ingredients such as bananas, coconut milk, and peanut butter, which taste great but won’t help you lose weight, you can create low calorie smoothies that really help with weight loss. 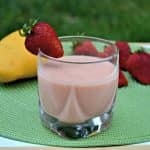 I love to use coconut water instead of coconut milk as its’ much lower in calories and berries make a fine alternative to bananas. 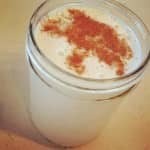 I also like to pump up the protein with either some natural Greek yogurt or kefir which is high in gut-friendly probiotics. 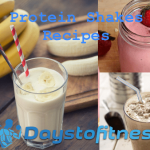 On Days to Fitness, I we have lots of different recipes to try from breakfast smoothies to high protein smoothies so if you can’t create your own recipes, you can use ours instead. They are all tried and tested and carry my “Sarah seal of approval” so you know they taste GREAT! 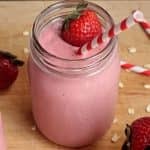 Check out our smoothie recipes here and also consider signing up for my newsletter and I’ll send you a FREE smoothie and shake recipe e-book. 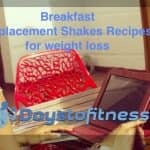 So how do you lose weight with smoothies? Simple! 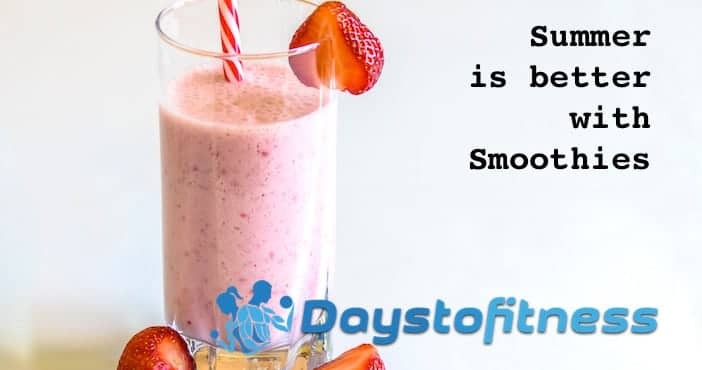 Just replace 1-2 regular meals a day with a low calorie smoothie and you’ll cut your daily calorie intake by enough to drop a pound or two a week. It really is that easy and, I promise you, very effective. Healthy eating – No cooking! 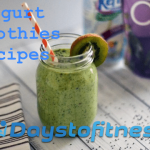 Smoothies are also a great way to eat healthily even if you can’t or don’t want to cook. 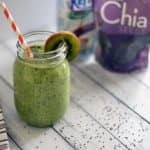 In fact, a smoothie could be even healthier than a regular meal simply because you can pack it with superfoods and other awesome ingredients. 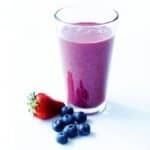 By building your smoothies around fruit, vegetables, superfoods, and healthy oils, you can create a meal so healthy your doctor will stand up and applaud. It would be almost impossible to cook up a meal this good for you. 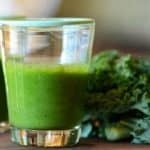 Green smoothies, a type of smoothie that contains a lot of vegetables, can make it a cinch to five or more portions of vegetables into a single serving which is more than most people eat in a day! 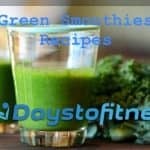 Again, if you want recipes, we have got here green smoothies recipes. The best type of blender is the free-standing kind with a jug. 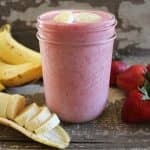 They are easy to clean, fast, and blend most types of ingredients to make a super smooth smoothie. A professional quality model might seem like a big investment (it is!) but as soon as you use one you’ll know you have made a good choice. That being said, you can also get a perfectly serviceable blender for under $100 that will make great tasting smoothies too. 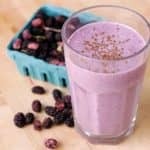 Personally, I use a professional blender but that’s because make a lot of smoothies and also have to spend time creating all the recipes I share with you. It would be a disaster if my blender broke down! Many friends asked me “why would you spend $484 on a top blender?”, my answer is here. 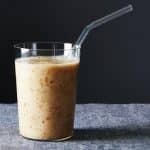 Let’s not stop with smoothies; the summer is a good time to make things like sorbets, hummus, tahini, your own sauces for barbeques, and even frozen margaritas too. 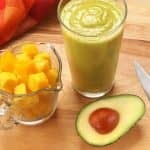 You can do these things and a whole lot more with a blender. You could make things even easier if you had a food processor or an immersion blender. 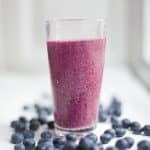 I talk about the difference between blenders, food processors and immersion blenders in the article “When to use a Blender, a Food processor, or an Immersion blender”. 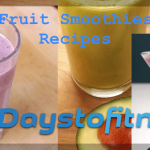 In this section you’ll find different types of smoothies to match your nutritional goals. Whatever you want, I have the recipe for you! 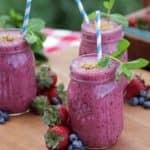 Summer is the perfect time to break out your blender so you can lose a little weight and eat healthily without having to cook. The summer is too short to spend it in your kitchen after all! 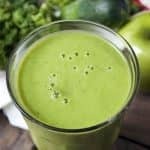 If you don’t use your blender very much, now is the best time to make the most of it. 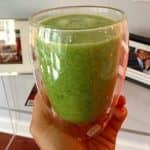 For me, my blender is the most important and well-used appliance in my kitchen!